Two weeks before he releases a new album of re-mixes of his own work – “Wait For Me. Remixes!”–, he joins Soundcheck to play live in WNYC’s Greene Space. Somi, a New York City-based singer-songwriter who describes her sound as “New African Soul,” will open the show. Somi ethereally blends American jazz and soul with East African rhythms. 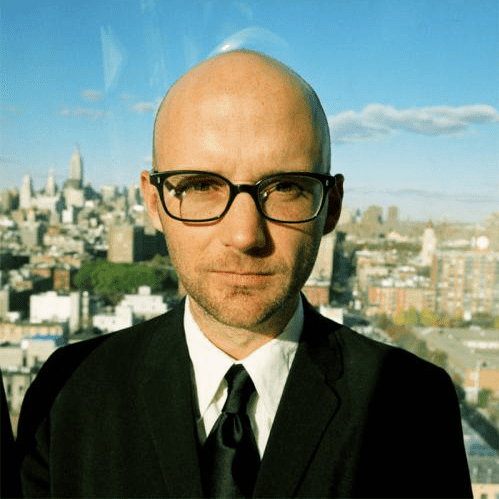 Bonus Tracks: After Soundcheck, Moby will perform an exclusive post-broadcast set for the in-studio audience.